Can you confirm these amateur observations of Sphenomorphus cyanolaemus? Inger, R. F. & W. HOSMER 1965. 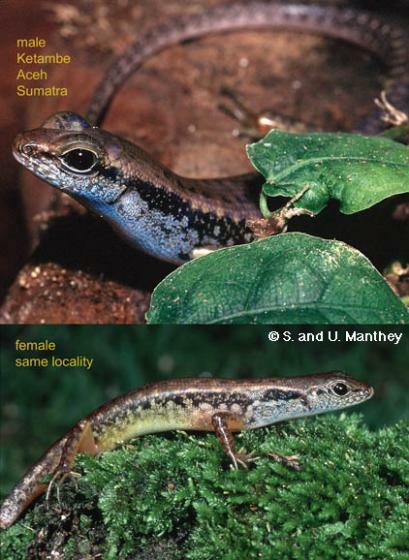 New species of scincid lizard of the genus Sphenomorphus. Israel J. Zool., 14: 134-140.